Absolute Powerpop: Early September Roundup. Caddy-Ten Times Four. Tomas Dahl is back again as Caddy after his work with Aussie band The Stanleys and he continues to be one of power pop's best-kept secrets. 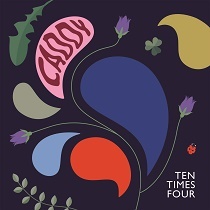 Ten Times Four, as the title implies, is Dahl's fourth Caddy album and might be the best of the lot. "Miracle Turn" is a driving midtempo pop tune that recalls classic Teenage Fanclub, while "Somewhere Beautiful" is another earworm and lead single "Contagious" recalls The Raspberries. Other standouts include the 70s rock of "Avoiding Me Avoiding You" and the sweet harmonies among the crunchy guitars of "Safe Travels". With not one bad track, Dahl goes 10-for-10 here and has one of 2018's best to date. 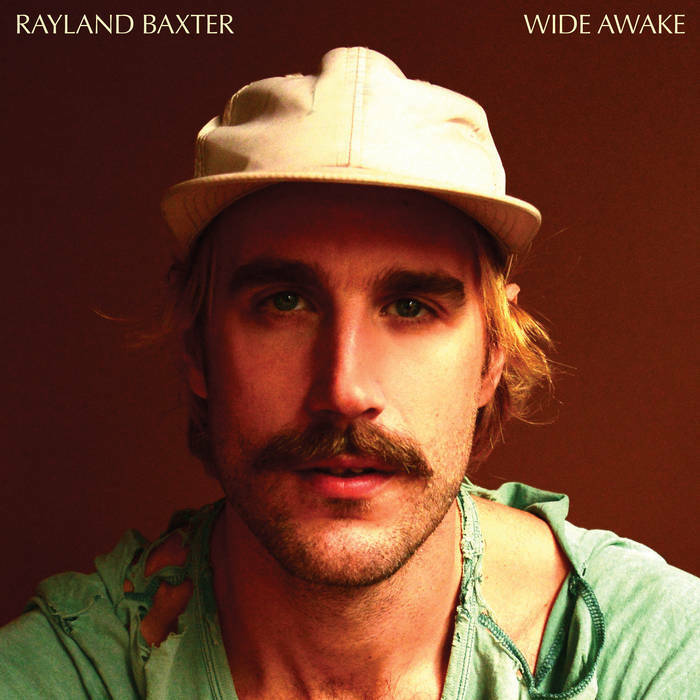 Rayland Baxter-Wide Awake. Nashville singer-songwriter Rayland Baxter has been better known through his first two albums as a roots-rocker, more known in Americana circles. With Wide Awake, Baxter turns his songcraft to a more pop-oriented sound and has also fashioned one of 2018's best. The lead single "Casanova" is my favorite track of 2018, with its slinky (Kinks-y?) melody and infectious chorus (try to get "back to the hole that I came from" out of your head). But the fun doesn't stop here - "Angeline" is a McCartney-esque track with baroque backing, "79 Shiny Revolvers" is a wonderfully melodic track that tackles America's gun violence, "Amelia Baker" owes to Ray Davies as well, "Hey Larocco" recalls the Jayhawks at their poppiest, and the lovely ballad "Without Me" bears a Harry Nilsson influence. If you want a melodic gem of an album that strays off the beaten power pop path, Wide Awake is a must. Johnny Stanec-The Future of Nothing. 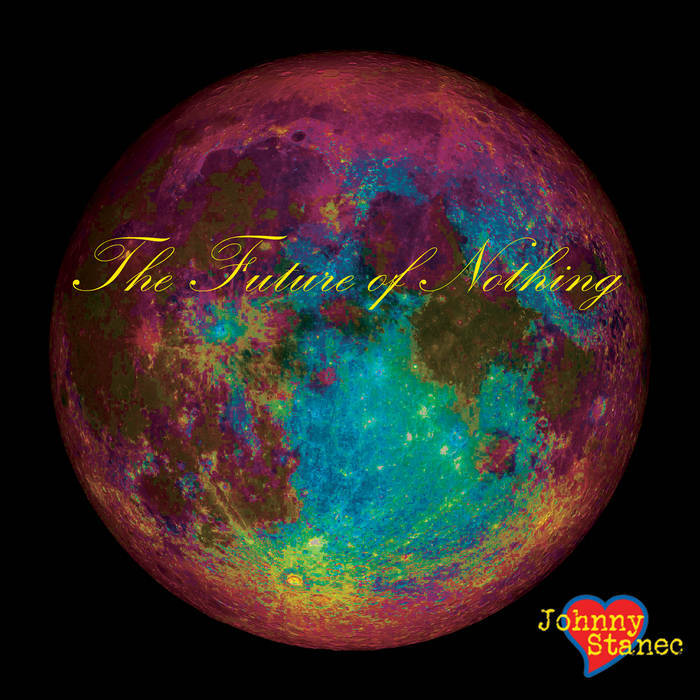 Johnny Stanec is nothing if not prolific - The Future of Nothing is the eleventh album released under his own name or his band First in Space in the last 11-12 years or so. His latest doesn't break the Midwestern power pop a la The Gin Blossoms mold of his body of work but it's one of the best-sounding examples of it. Opener "I'll Be Your Ghost" is pleasingly melodic, "Feeling Lost" has that BoDeans/Connells feel to it, while "Phases of the Moon" and "The Strangest Sound" delve into Jayhawks-styled Americana. If you have any or all of his previous ten releases, you'll want this one. Checkpoint Charley and Ken Sharp.